There are many ways to get involved in our mission of spreading the joy of reading in Rwanda. 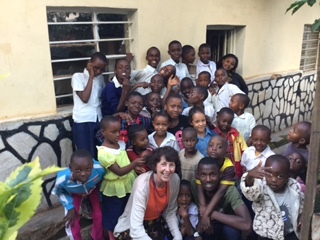 One of our supporters, Anne Leavitt, paid a visit to our reading center in Kigali in the week of March 9 th , 2016. We are very grateful for all the presents she brought for our children, including notebooks, papers and jumping ropes. The kids were so happy to play with these gifts. The children showed Anne how their reading skills have improved over time by reading stories aloud. We also sung together and had a fun time looking at the pictures Anne shared on her camera. Unfortunately her stay passed by too quickly and the children were very sad to see her leave. 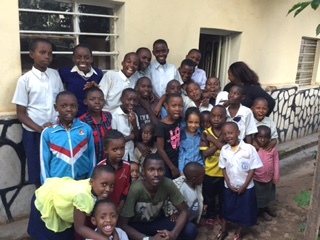 We want to thank Anne for all her effort and support, it means a lot to us and the children in Kigali. 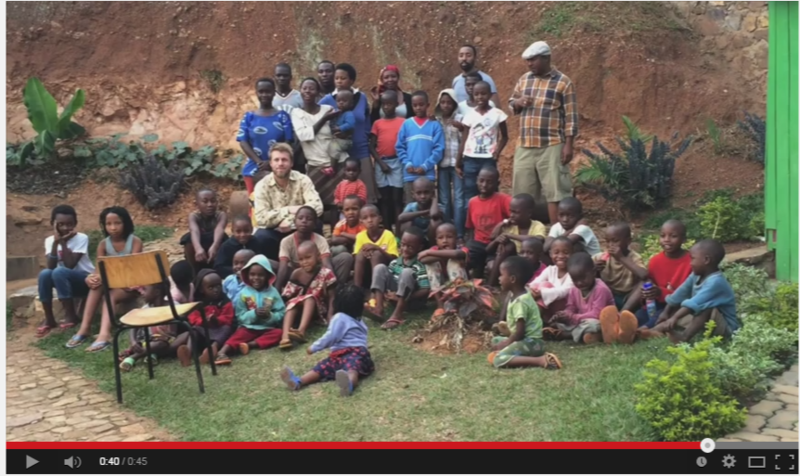 If you are planning a trip to Rwanda and would like to stop by at the KRC, please reach out to us! We’d love to get you involved in what we are doing and are sure that you will dearly miss our kids at the KRC after having met them once.